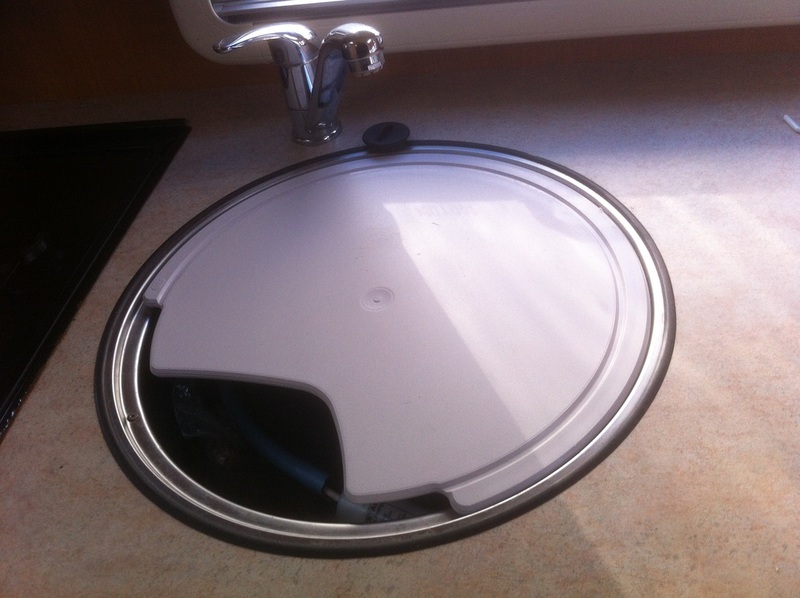 Are you looking for caravan parts like these good people we helped recently. 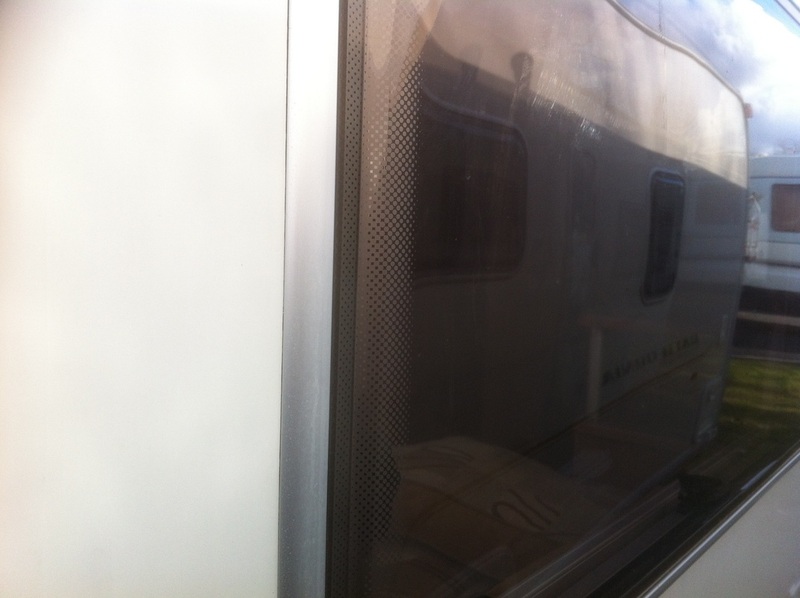 Hi I'm looking for a cheap relatively clean (exterior ) caravan complete with windows and rooflights to make into a mobile workshop don't need anything left inside bathrooms seats kitchens etc. . 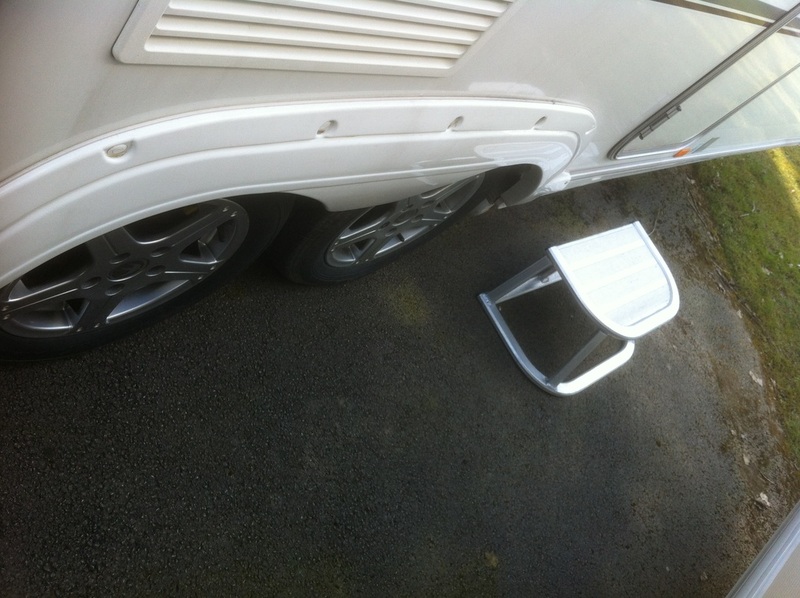 I live in France so the caravan needs to be under 750 kg (when sold new) so that it doesn't require an mot here. Over that needs mot and they won't pass if they are over 750kg and older than two years. If you have anything like that please let me know Thanks. Kitchen skylight 'or' opening handles complete as my skylight is ok apart from the broken handle/hinge? parts fixing hinge/s parts of window stays [screws to 'van window frame] main door lock barrel and keys or complete door lock? fridge lower outer vent buccaneer Caribbean '92. Links To All Parts Pages.